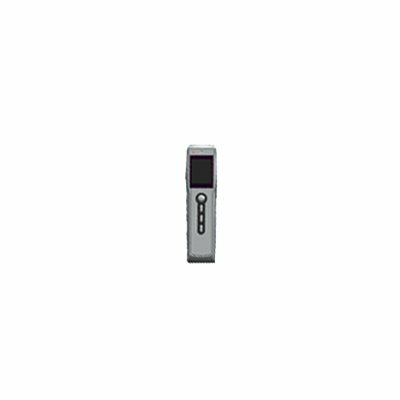 Successfully Added MP3 Recording Pen 32MB to your Shopping Cart. Recording system of voice control (32MB). Very easy design for short recording times.